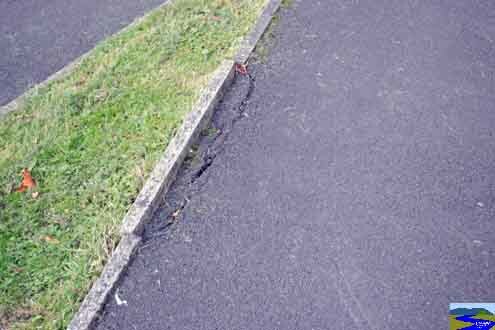 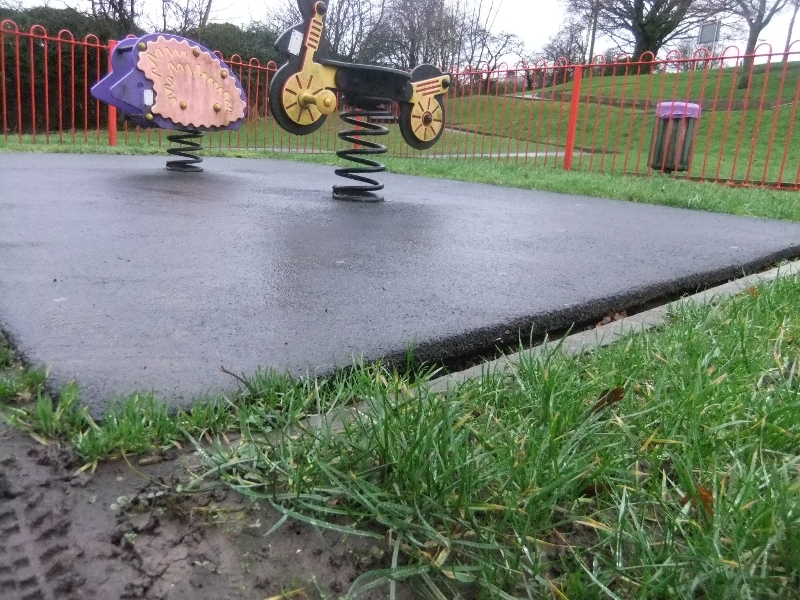 A major project has been the renovation of Western Park, Stacksteads. 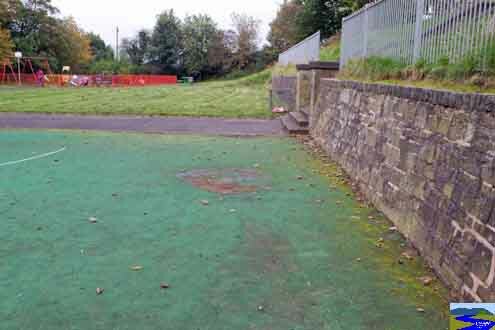 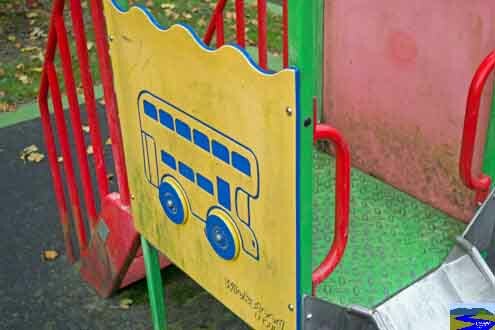 SCPG raised just under £85,000 for much-needed improvements to the park, including new equipment and a new football pitch, after youngsters complained that the old one was unfit for purpose. 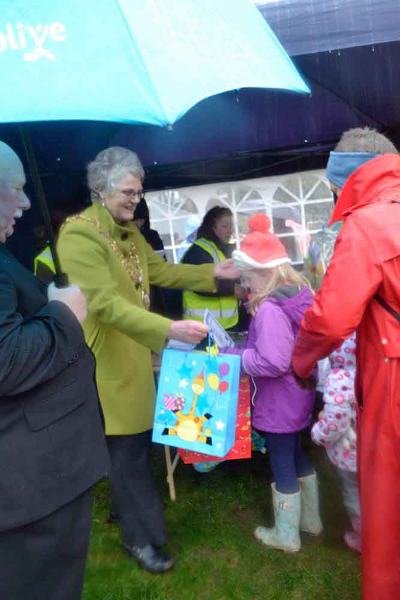 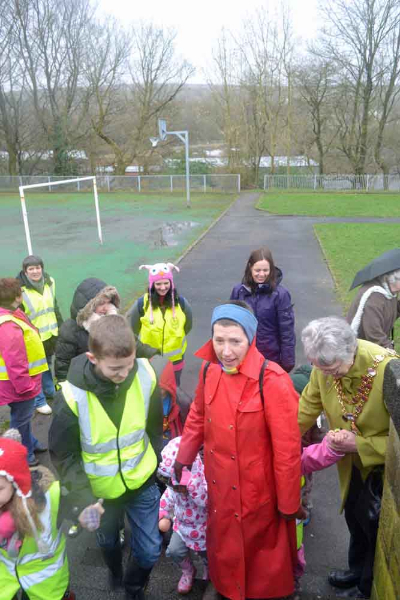 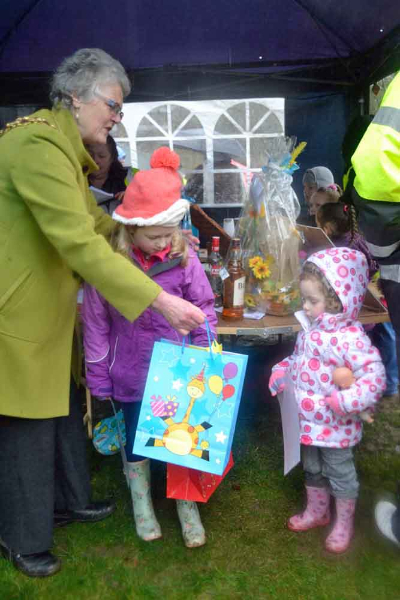 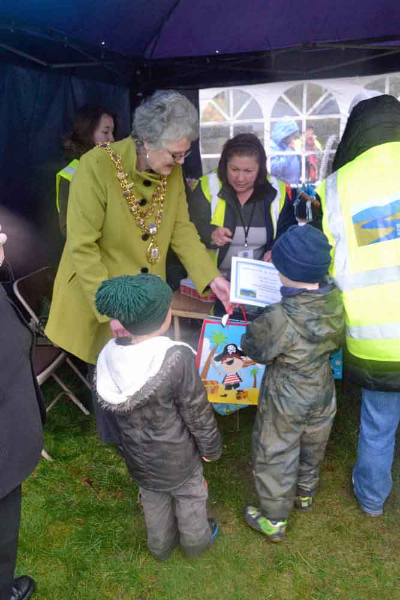 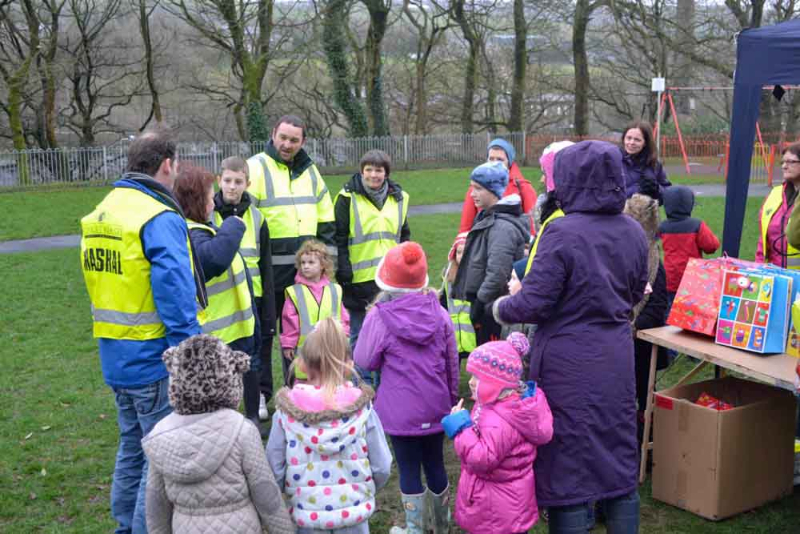 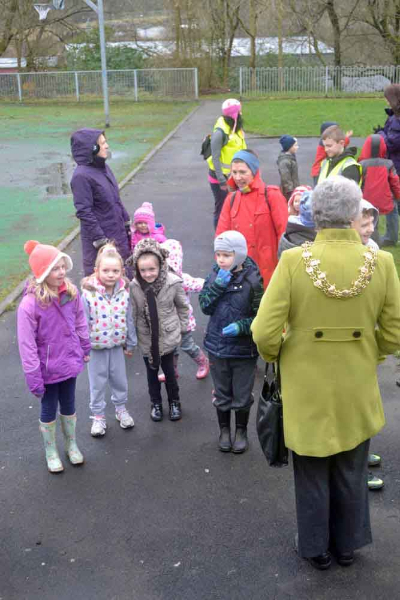 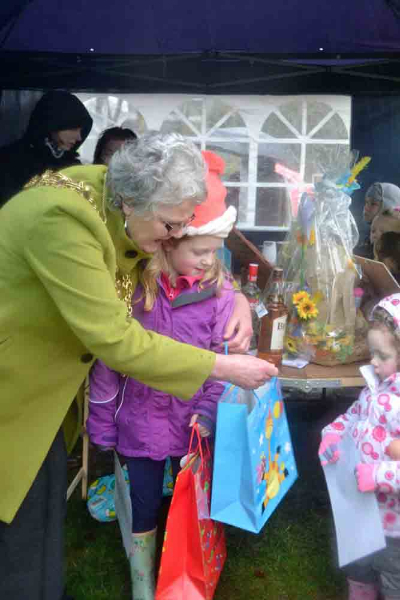 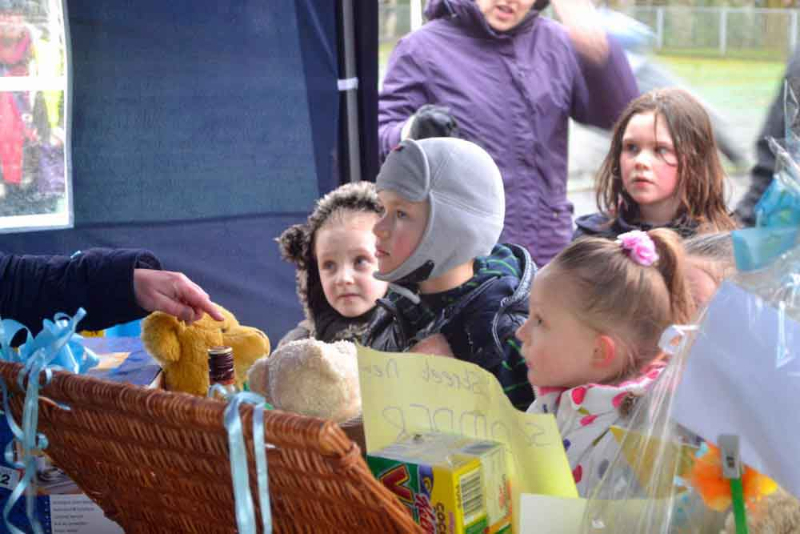 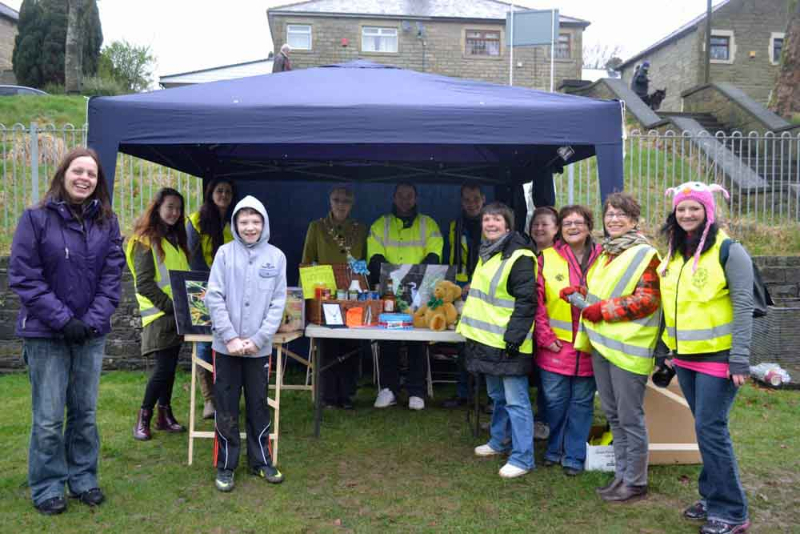 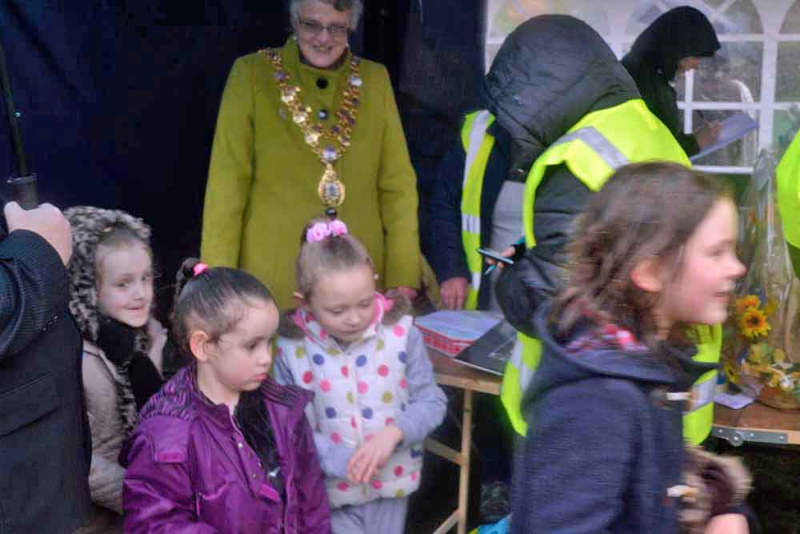 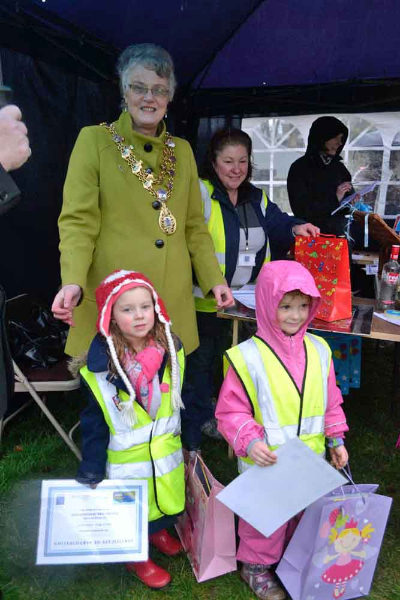 Working closely with Haslingden-based Proffitts – Investing In Communities, local young people played their part too, holding a sponsored walk around the park raising £500, with a number of grants also secured. 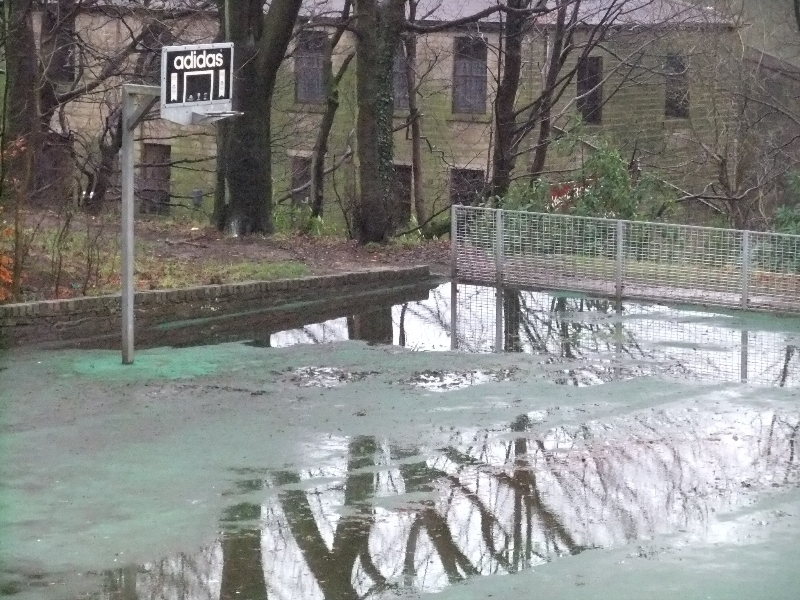 Partners in the project were Rossendale Borough Council, Biffa-Award, Lancashire Environmental Fund, Newground Together and Lancashire County Council, all of whom contributed funds. 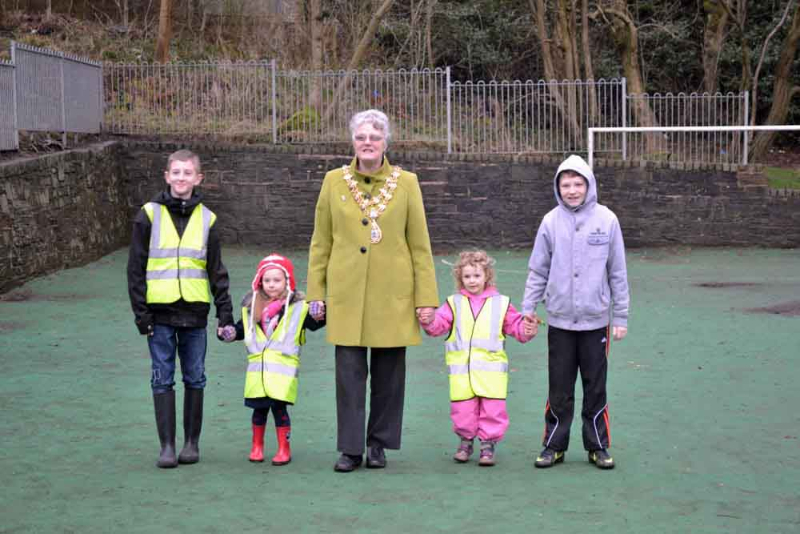 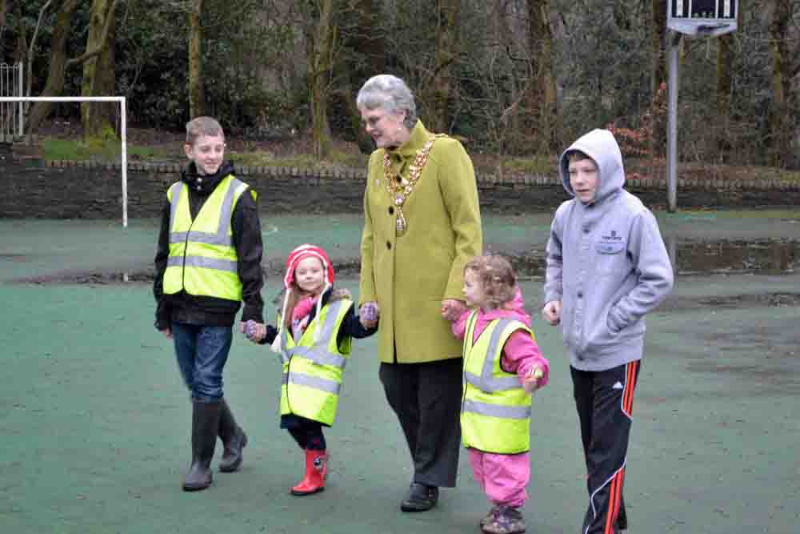 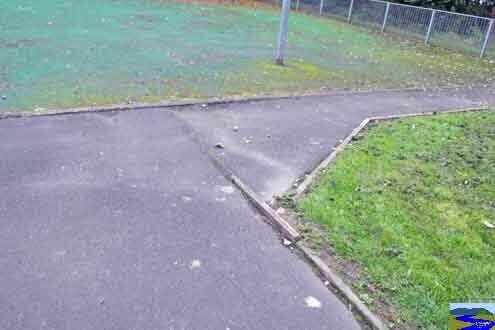 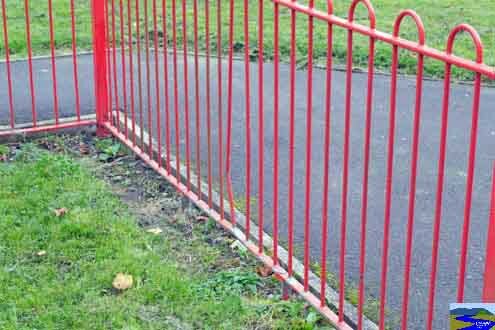 The park’s new footbal l surface, fencing and junior play equipment was opened by Mayor Tom Aldred. 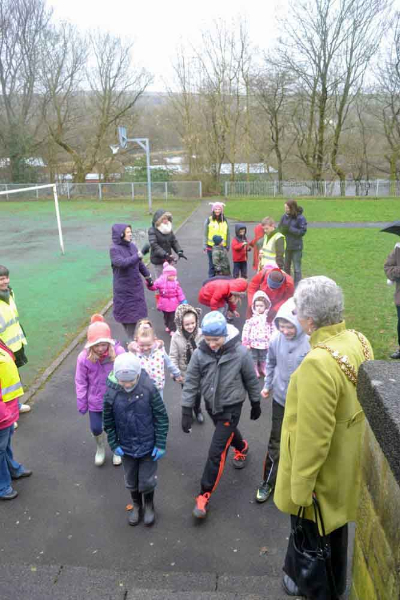 Pupils from Fearns Community Sports College, who planted bulbs, were invited for a five-a-side football match and pupils from Holy Trinity Primary School who designed the park logo got to play on the equipment. 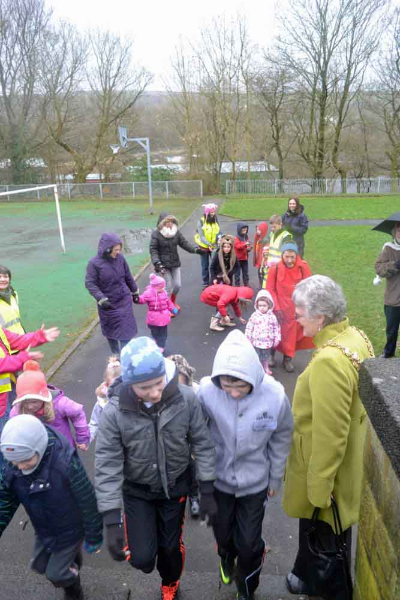 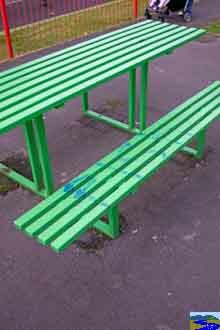 Stacksteads Countryside Park Group communications officer Jackie Oakes said the park had been a community-led project from the start and that chemist Cohen’s had also joined the fundraising effort to provide additional seating. 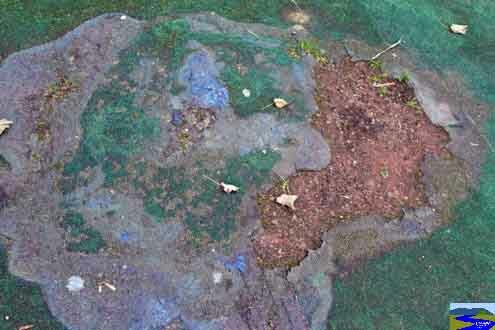 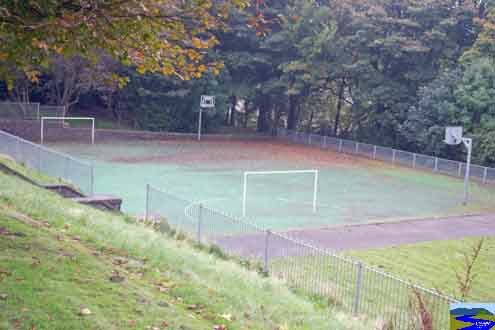 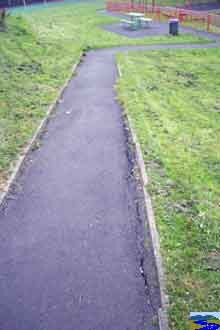 Slideshow of Western park before the improvements and the start of the project.